Gard Sveen is nominated for the Riverton Award! You are here: Home / Gard Sveen is nominated for the Riverton Award! 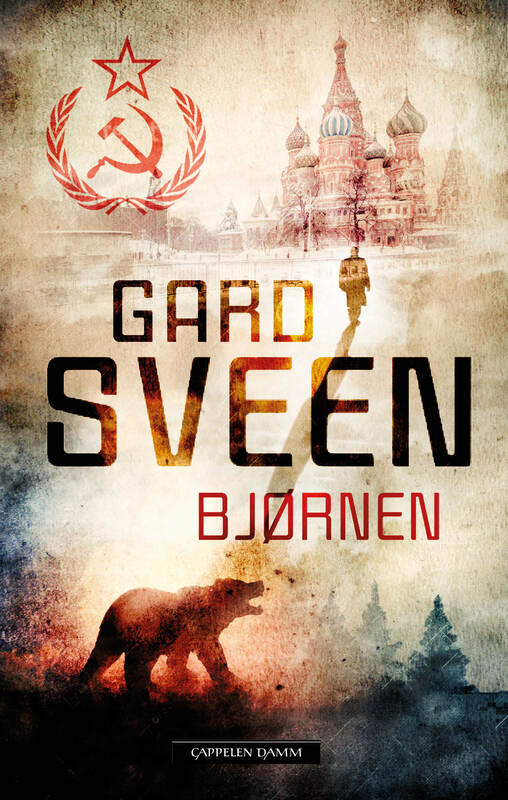 We could not be happier for Gard Sveen, his latest book about Tommy Bergmann ‘The Bear’ has been nominated for the Norwegian Riverton Award. This is the second time that Gard is nominated, the first time was in 2013 when he also won the award. VG’s Crime reviewer Sindre Hovebnakk said that his favorit to win the award is ‘The Bear’.To read all the information about his nomination click here! And to find out more about the Riverton club and their award you can read about them here.